Steve’s breakdown: Health Warrior is the brand and they make plant-based nutrition bars. It’s not a mind blowing move but you know how PepsiCo works. They buy a company, try to launch a boatload of new products behind the brand and spend giant dollars marketing the whole mess. The good new is they haven’t decided on the ad agency to do the work. 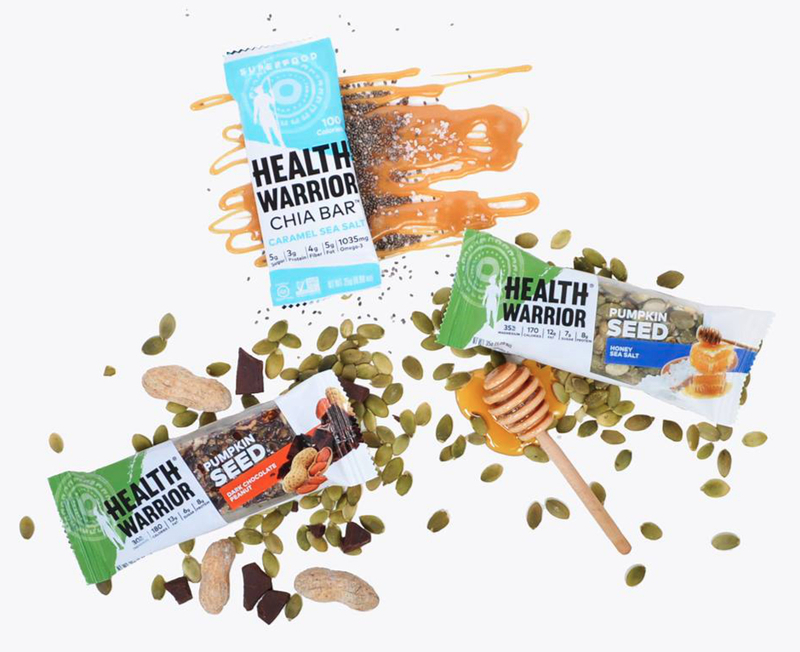 PURCHASE, NY & RICHMOND, VA: PepsiCo, Inc. has acquired Health Warrior, Inc., the maker of plant-based nutrition bars and other products. Financial terms of the transaction were not disclosed. Founded in 2011 by three college athletes and friends, Health Warrior’s flagship product is a chia seed-based snack bar. 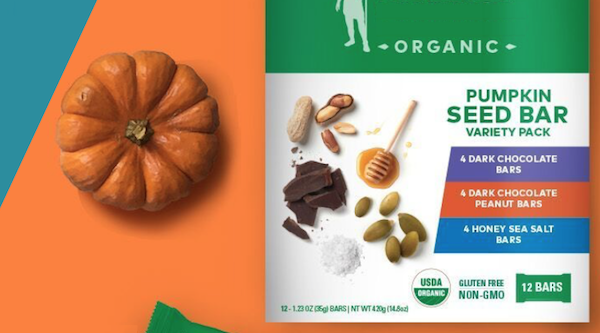 The company has since followed with pumpkin seed-based bars, superfoods protein powder featuring probiotics, and protein mug muffins made with sorghum flour and fava bean protein. All of the products are gluten-free. Mr. Emmett will continue to lead the business from its current headquarters in Richmond, Va. This is PepsiCo’s first investment as part of The PepsiCo Hive, a newly-created entity focused on emerging brands.